Easter has a lot of significance in many of our lives….as a religious holiday, as a family time. It’s also a time of celebration and celebrating spring and all that comes with spring- new life, new growth, after a long and dreary winter. It’s in the spirit of family time and celebration that I’m sharing this post with you. We all know Easter’s coming- I mean, the 20+ year (awesome) Cadbury Creme Egg commercials with the bunny are an early sign, as are the seasonal aisles at the grocery store filling up with candies and treats wrapped in springtime pastels. We do Easter Baskets in our house. It’s a lot of fun and we have a lot of traditions around it. We also go to church on Easter Sunday, and my kids are part of the children’s choir so they sing each Easter morning at church. 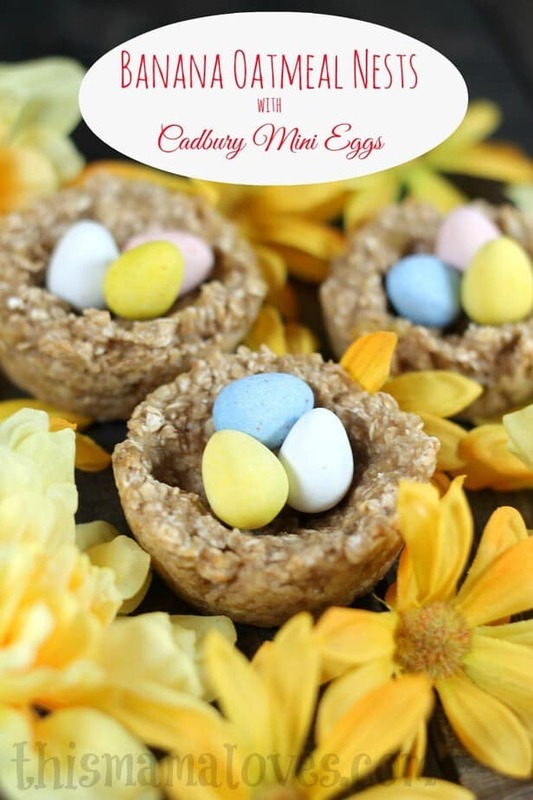 That doesn’t leave much time for egg hunting or basket enjoyment, so I wanted to do a fun Easter-y recipe that was a LITTLE bit treat but a lot of healthy that would fill their bellies and give them some energy to get through a busy holiday morning. 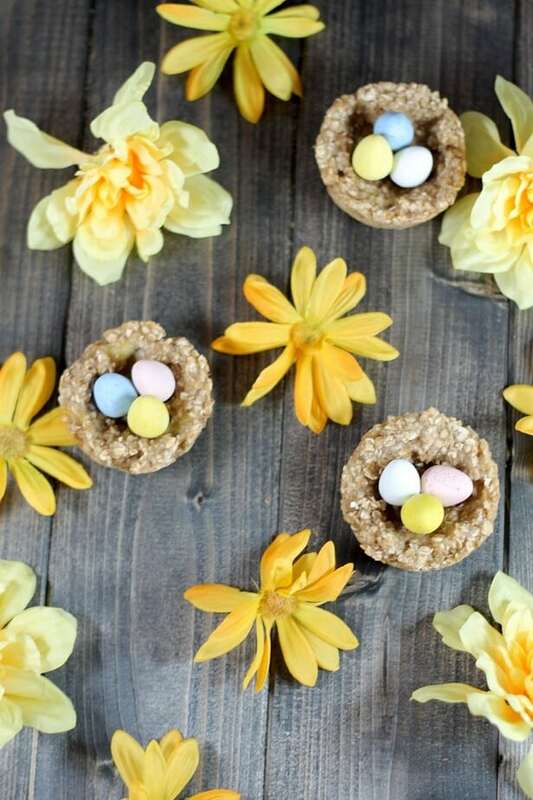 That’s where these Banana Oatmeal Nests with Cadbury Mini Eggs came from. Lots healthy, with a little sweet. (Our kids don’t eat candy before we get home from church from their baskets, so I’m ok with a few little eggs in a healthy little nest. 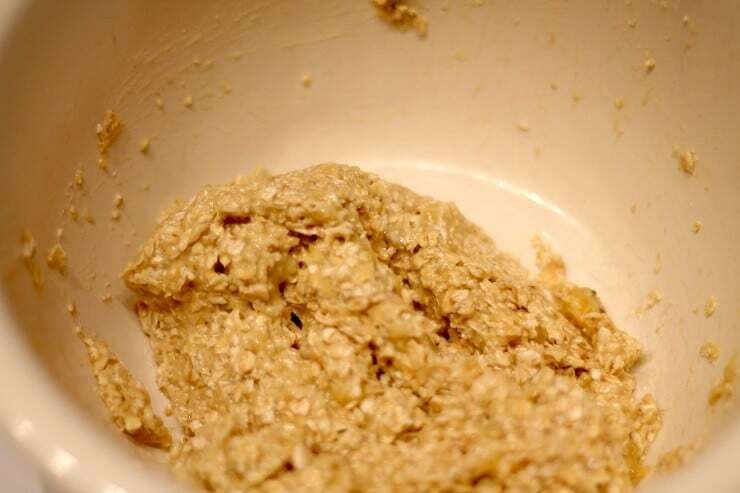 In a large bowl combine bananas and oats and mix until well combined, making sure that there are no large lumps of banana. 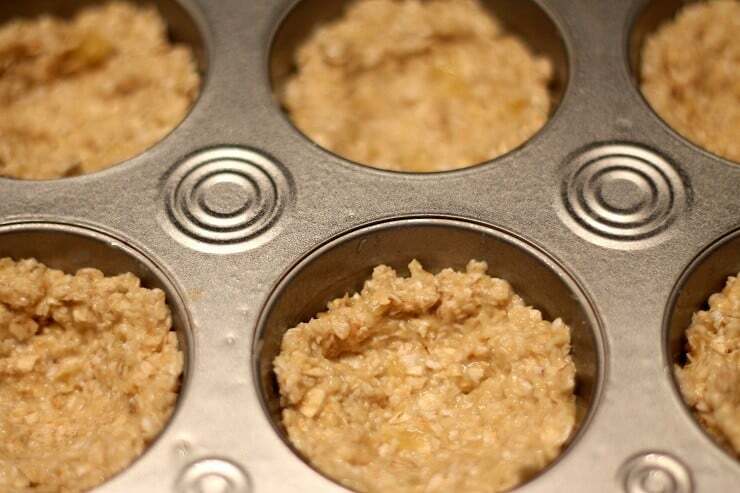 Lightly roll dough into 1-inch balls and place each ball into cupcake tin. Slightly press down and pull the edges up to form a cup. Bake for 12-15 minutes or until the tops are no longer tacky. Allow to cool for 15 minutes before removing from pan. Place 2-3 Cadbury Mini Eggs into each nest and serve. 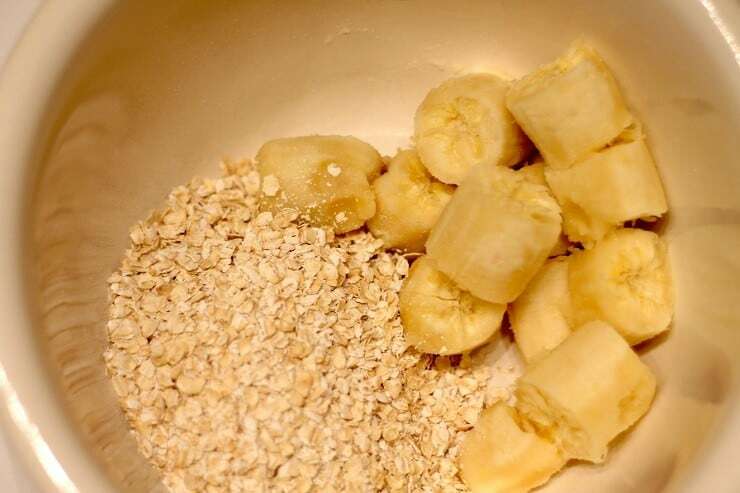 These Banana Oatmeal Nests are super simple to make with just 3 ingredients, but they are also a better for you option for a fun treat on Easter! « Join the #AmazingInside Twitter Party 3/4! These are just so cute! Great easy recipe to make with the kids, fun Easter activity. This recipes looks so yummy and it’s high in fiber too. So yummy and festive! 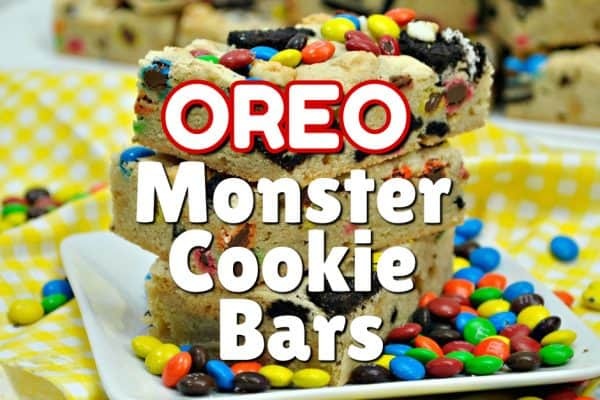 I think I must try this recipe! Thanks for sharing! Our family follows the same tradition that I followed as a kid and my mom and her mom also followed and that was going out to get a new Easter outfit. It may not sound like a lot but we didn’t have alot of money growing up (that apparently is also a tradition in my family). Mh daughters and I will be making the robin’s egg wreath. We like doing Easter egg hunts and I like the coconut cake nests recipe. I love to color eggs and make a basket for my sweetie. The spring surprise chocolate cupcakes look awesome! We always have an Easter Egg Hunt for our 5 year old grandson. 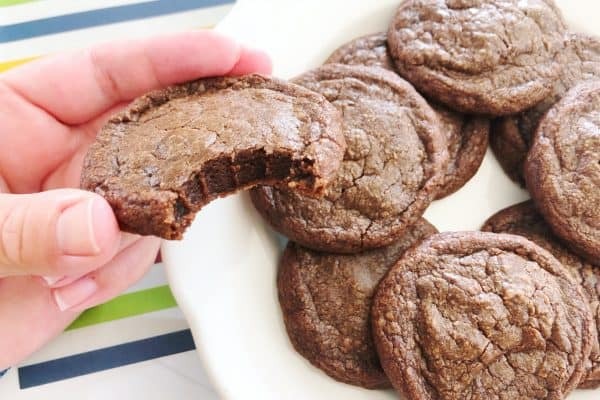 I would love to try their Chocolate Mint Dessert recipe. Our favorite tradition is decorating the Easter eggs and hiding them. My daughter always looks forward to that. From the site, I like the idea of making the spring birdhouse centerpiece. we usually do an Easter egg hunt here at my house with my 2 grandsons, and I think they would love the road rally egg hunt craft. My favorite tradition is to fill plastic eggs with pieces of paper with small prizes for the adults. Each adult gets to choose one and receives a lottery ticket, $5, or a bag of candy. They really seem to enjoy this as the kids have their baskets. My favorite craft that I would like to try is the Easter Bunny Egg Racers. My grandsons would love them. Our tradition is to make colored eggs the night before, then go to church in the morning, come home, and have our Easter Meal around 3pm. We also try and do a different Easter craft each year. My favorite craft is the Spring Hopscotch craft and my favorite tradition is making a huge Sunday morning brunch. I love the hiding of the Easter basket tradition and I love the flower pot bouquet from the site!! My favorite Easter tradition is hiding eggs for the kids. I would like to try the recipe for the Raspberry Chocolate Swirl Cheesecake. These are so adorable!! I bet they are quite yummy too. I’m saving this one! Easter services and brunch are my favorite traditions with my family. I want to make the HERSHEY’S Flower Pot Bouquet Craft. My favorite tradition is the Easter Egg Hunt with the kids and I like the Cherry Chocolate Fudge recipe. My favorite tradition is buying new Easter outfits. I would like to try the Peanut Butter Bunnycakes. Thanks for the chance to win! We love to make easter cookies, and I would love to make the chocolate eggs, they look yummy! My favorite tradition is gorging on coconut cream eggs and I like the Chocolate Cheesecake recipe. The peanut butter bunnycakes look awesome! that is so cute. I am going to have to try it this Easter. My kids will love it. I like the Easter Basket Cupcakes. My favorite tradition is hunting for Easter eggs. Now THAT is a great idea!! 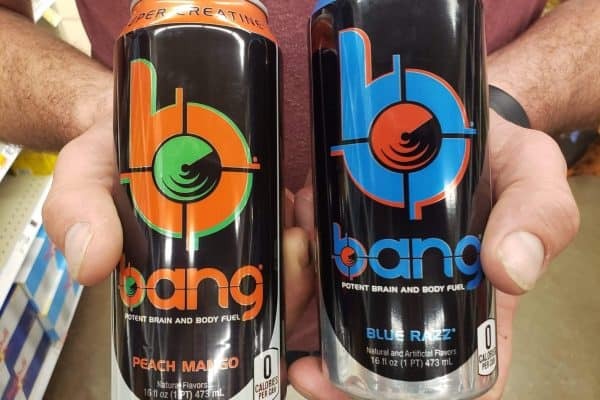 I bet it is tasty!